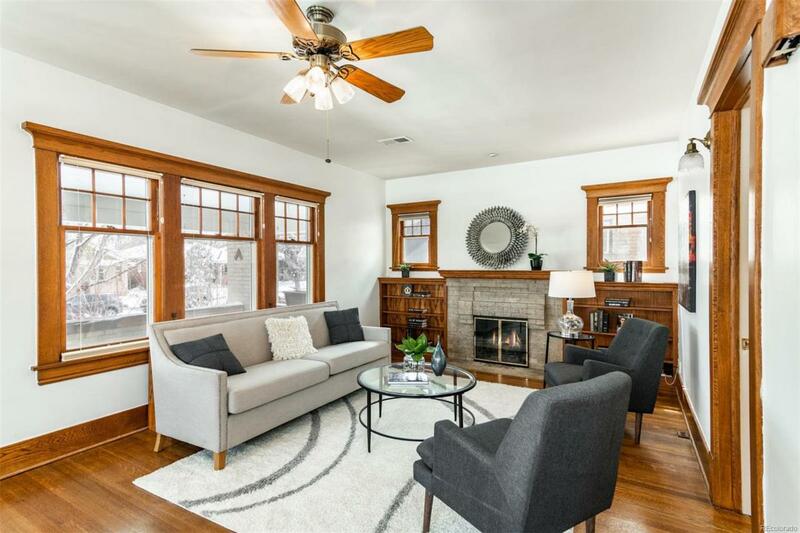 Ideally located in the charming neighborhood of Congress Park. 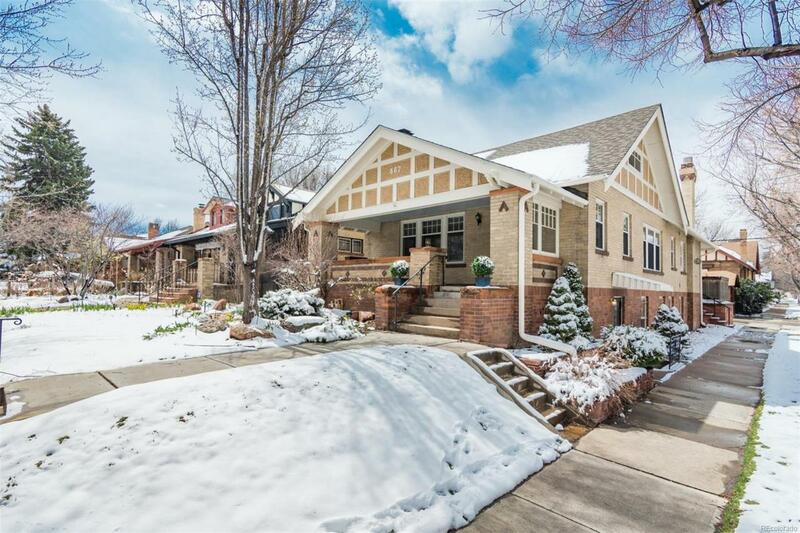 An abundance of Colorado sunshine flow throughout this three bedrooms and three bathrooms Bungalow style home adorned with beautiful wood trim and original wood floors. 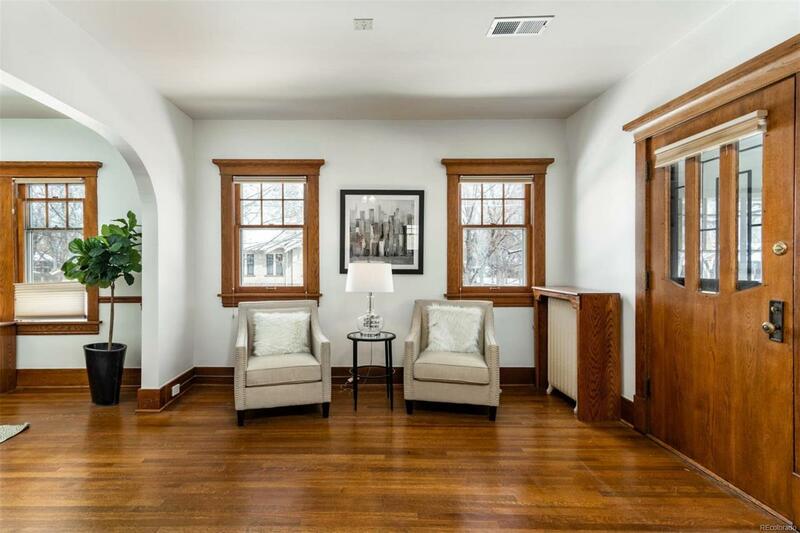 The main level features two bedrooms and two bathrooms, gas fireplace, a large entryway opening to the living and formal dining room. The kitchen has granite counter-tops and stainless steel appliances. 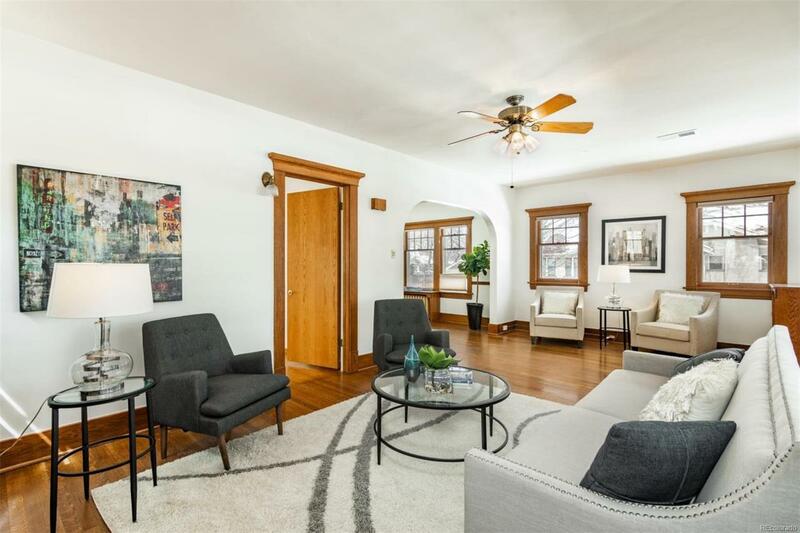 A fully finished basement with its own private entrance, a living room, study with built-in bookshelves, another bedroom with exposed brick and bathroom. Built-in cabinets throughout, new central air-conditioning. The low maintenance backyard includes beautiful flower planters, garden beds, water feature and a new hot tub to enjoy those crisp winter nights. Blocks to Congress Park, Botanical Gardens, Trader Joes, Rose Hospital, and the new 9th and Colorado multi-use development project featuring additional shops and restaurants.